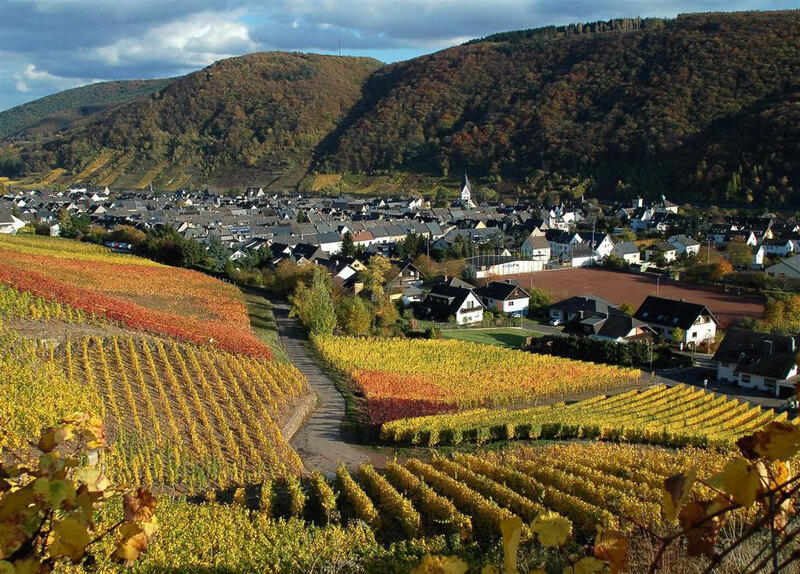 The moselle-river, the vine - your holiday! 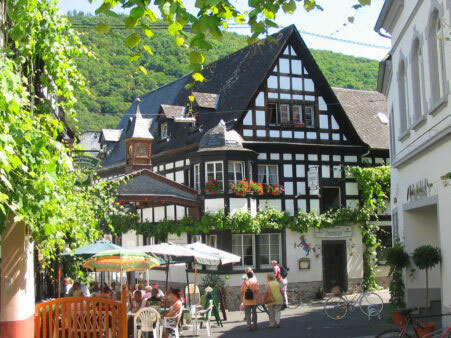 - Mosel-Campingplatz "Ferieninsel Winningen"
Our Campsite and Restaurant open again from 18. April 2019! We will be happy to see you in Winningen! The moselle-river, the vine - your holiday! Even the Romans appreciate the mild and sunny climate at one of the most beautiful rivers in Germany: the Moselle-River. Just here and in the middle, in a really wonderful landscape between vineyards and wooded highlands, you will find the campsite of Winningen - your "Holiday-Island" or in German: "Ferieninsel". You will find it an ideal place for aquatic sports. Winningen's open air swimming pool is only a 300 mtr. walk away. Fishing and boating on the near by jet ski and water ski lane. 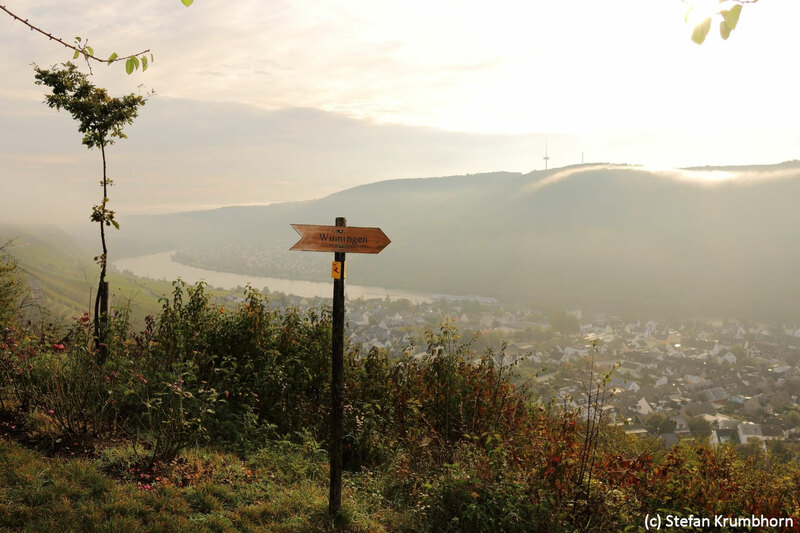 You will find a lot of trails in the wooded surroundings of the Eifel and Hunsrueck. Because of the near to the city of Koblenz and the motorways A48 and A61, is the campsite easily accessible and you can go on many very nice excursions for varied and interesting holidays. Or you stay just in Winningen - one of the most beautiful villages in Germany!